183-15461282 Smithsonian Castle Schermer Hall and Commons Corridor. Smithsonian Castle Schermer Hall and Commons Corridor. 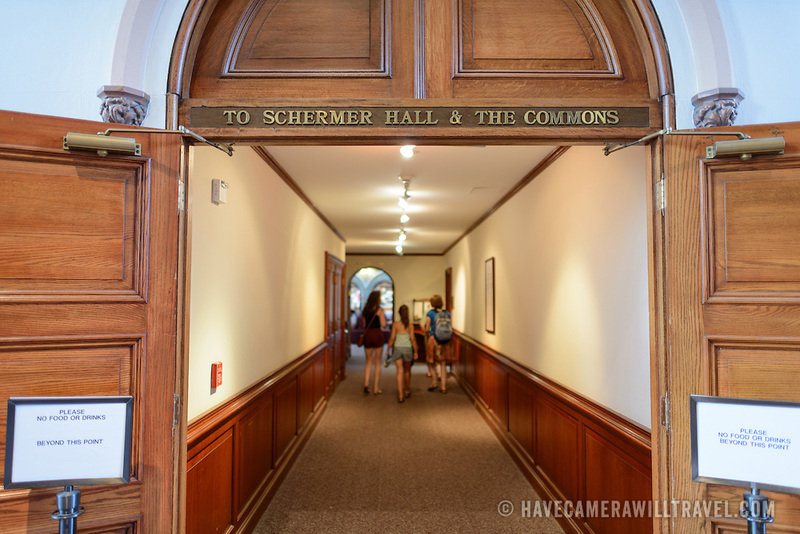 Corridor leading to the Schermer Hall and the Commons inside the Smithsonian Castle. Formally known as the Smithsonian Institution Building, the Smithsonian Castle houses the administrative headquarters fo the Smithsonian Institution as well as some a permanent exhibition titled Smithsonian Institution: America's Treasure Chest. It's distinctive architectural style stands out on the southern side of the National Mall in Washington DC.